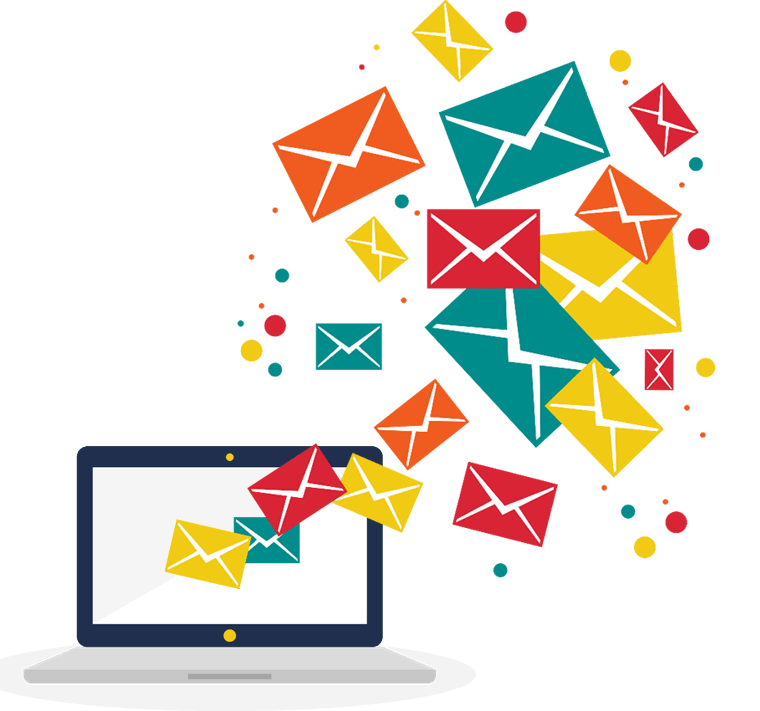 Our Sophisticated Cloud-based Email Software & SMTP Servers. Upload multiple & unlimited Subscriber lists. With our Software, there is no limit to the Lists that you can upload. The Software will auto-stop at the point where the Bounces reach alarming limit. This guards your smtp account from being blocked. Add multiple Products / Services / SBUs and manage their campaigns from a single-login point. 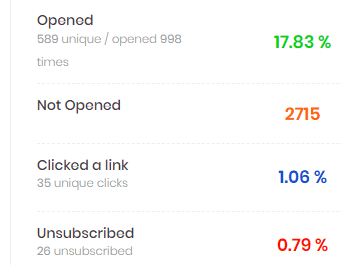 Track campaigns with accurate & multiple parameters for the most in-depth analysis. Advanced HTML editor, Equipped with Autoresponders, Bounce Tracker, Unsubscription option. Send, track & manage Campaigns on-the-go using your mobile. Click on any of the images below to view screenshots of our Email Software. 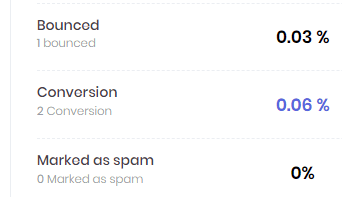 Get Beautiful Reports as shown below with which you can assess performance of your Email Campaigns. Support, Phone, Email or Help Desk. No limit on support. Choose one of our 4 packages below which suits your business requirement. Not satisfied? Call us to get a package specifically designed for you.